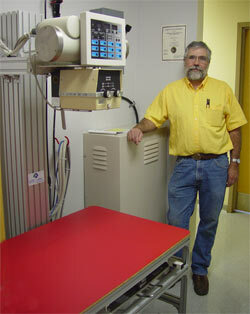 The world's leading x-ray generator. 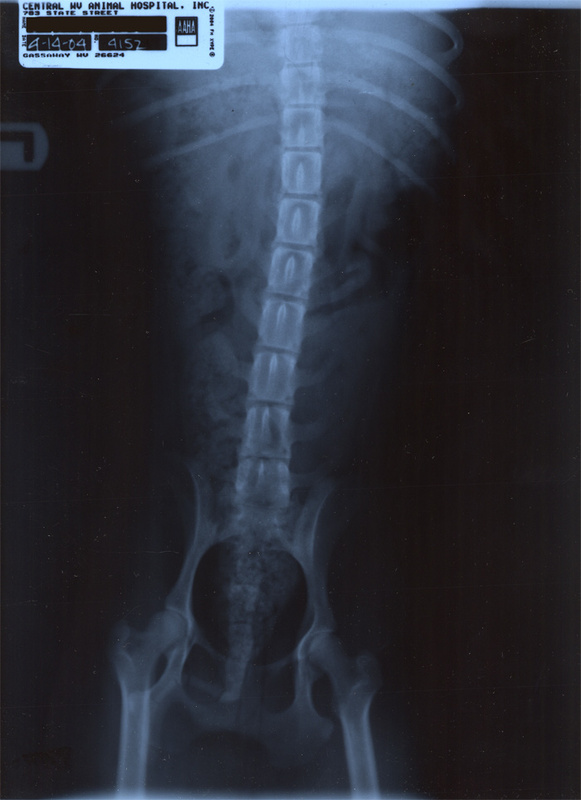 GTR® LABS replaced Dr. Young's conventional, 60 Hz x-ray generator with with the Compact Vet System, featuring a VALUEGEN®, 30 kW, High Frequency X-Ray Generator. Dr. Young noticed immediate benefits that include reduced x-ray dose resulting in shorter exposure times and a significant increase in the quality of his films. By clicking on the photo below, you can see the detail and contrast of his images, demonstrating the highest in diagnostic quality. 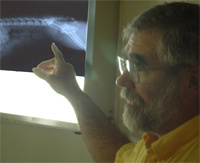 Give Dr. Young a call or drop him an email and ask him about his image quality from the Compact Vet System. He'll be happy to talk with you. Copyright © 2013 GTR Labs, Inc.